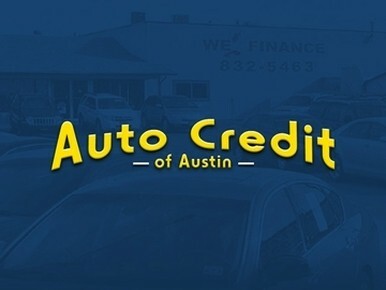 Auto Credit was established in 1992, Kellis Landrum, the owner has been in the car business for over 40 years! building a reputation for fair deals. Auto Credit reports to the credit bureaus. We want to help build your credit. We want to help reach your goal of owning a new vehicle and/or buying a new home. Auto Credit offers a FREE WARRANTY. Engine and Transmission up to 12 months or 12000 miles on selected vehicles. Auto Credit has an onsite mechanic. Our labor rates are cheaper than most. We want to keep you and your vehicle running. Auto Credit has a helpful staff. We help you with any questions you might have about your vehicle. We also help you understand your payments, loan balance, loan payoff and insurance. Auto Credit has in-house insurance avaliable. For $100/month, we provide insurance that will cover your vehicle in case of an accident, theft or vandalism. We file your claims for you.